“The Product Innovation Project is a course offered by the Institute of Industrial Management and Innovation Research at Graz University of Technology. 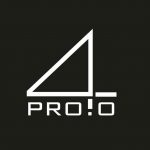 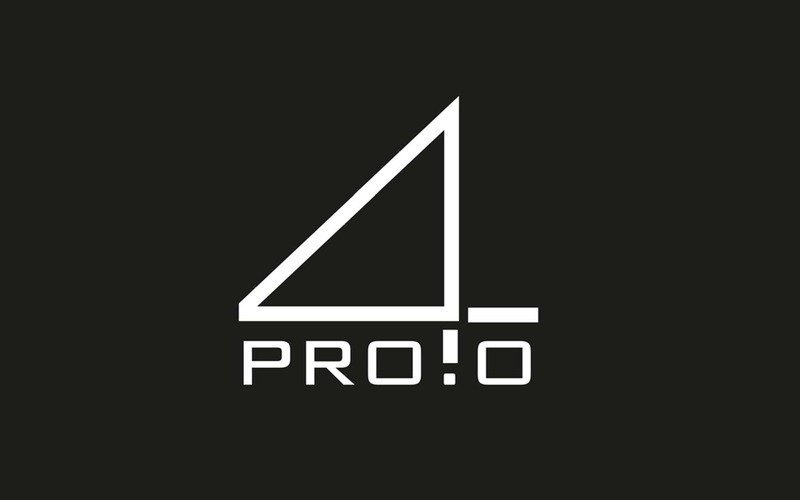 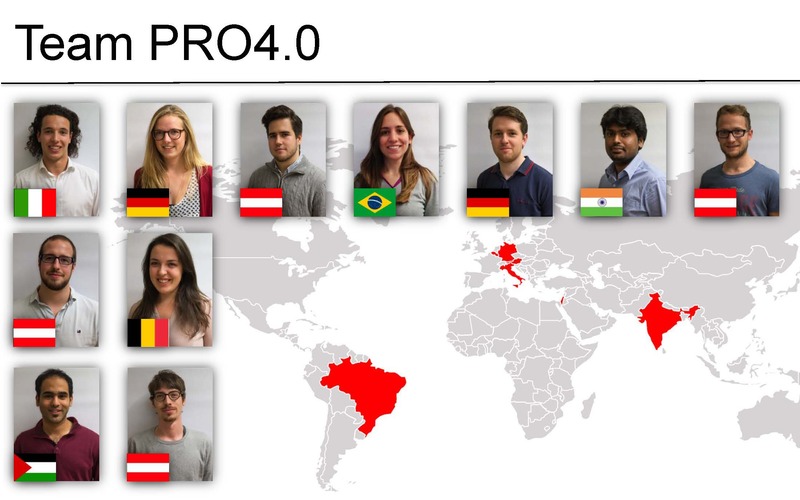 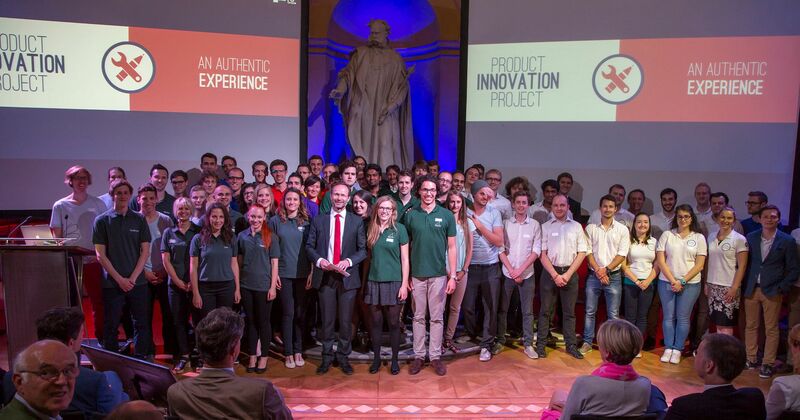 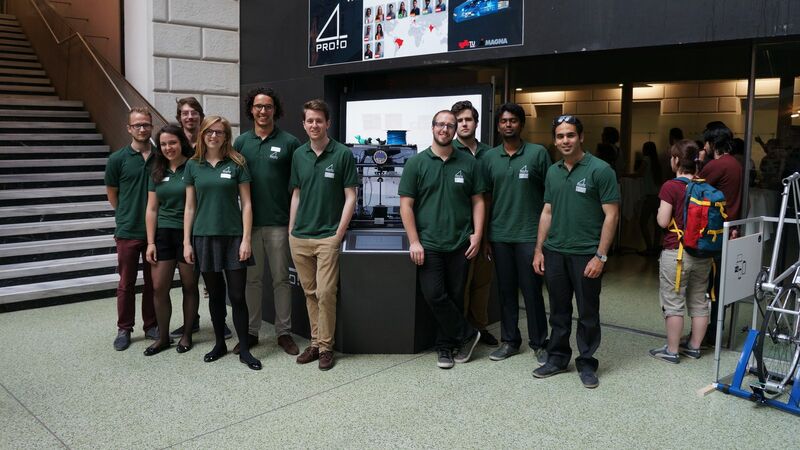 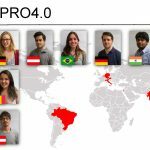 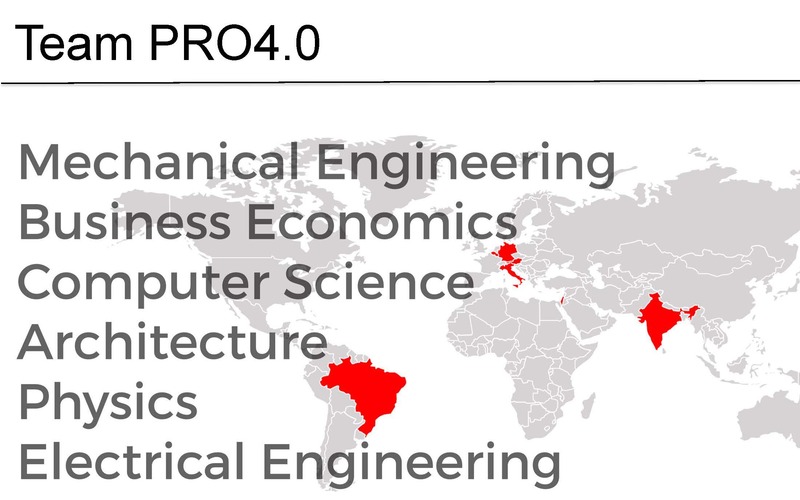 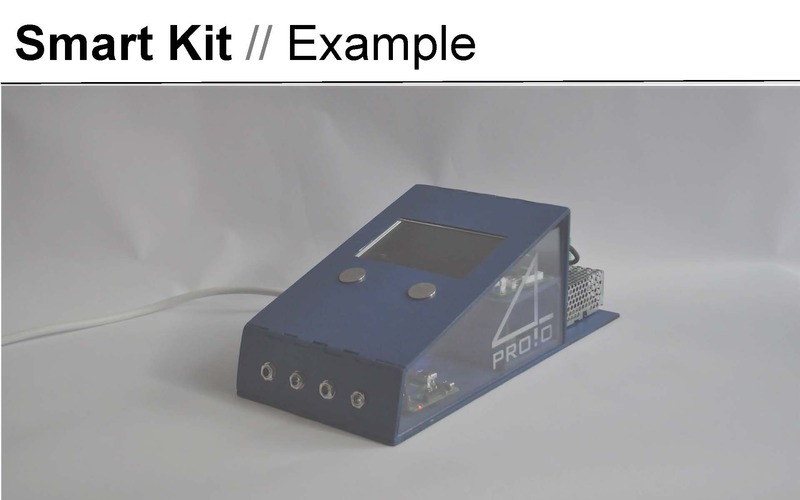 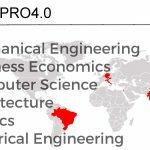 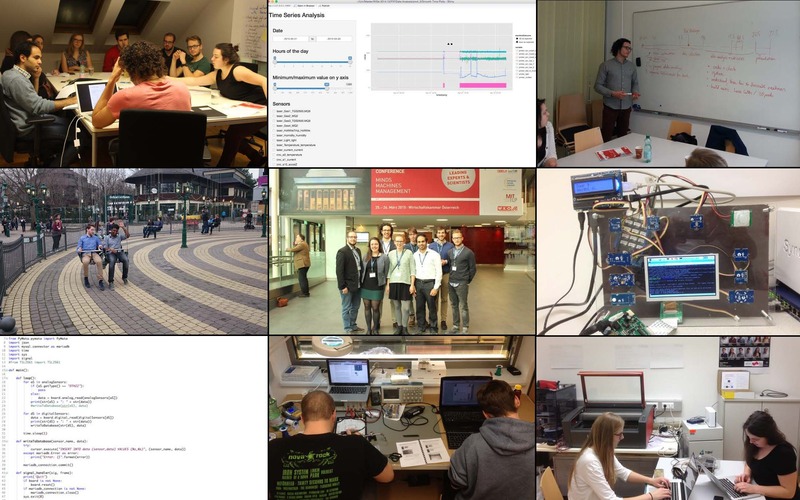 As part of the Product Innovation Course at TU Graz, the team PRO4.0 was formed in the winter-semester 2014-2015. 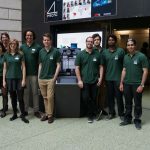 It consisted of international university students from multidisciplinary fields and the task was to make Fablab machinery smarter and more efficient through implementing Big Data and Industry 4.0 approaches. 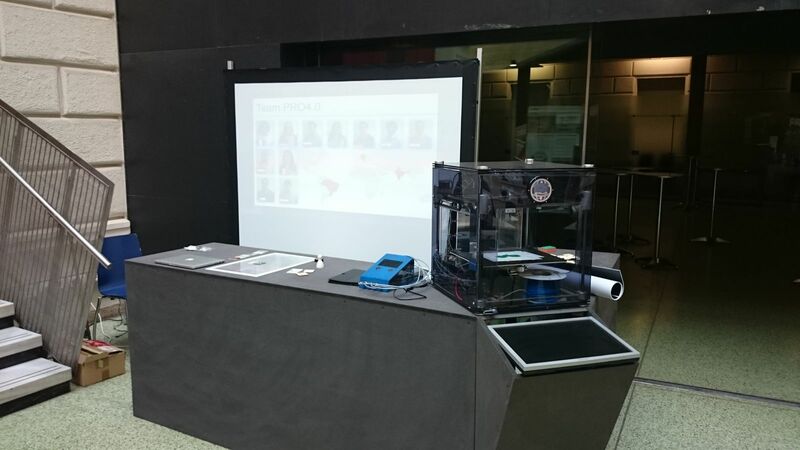 One of the most popular machines in Fablabs is the 3D printer. 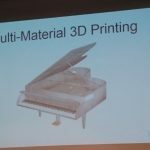 3D printing has gained strong popularity after the year 2003 due to the declined cost of operation; it is used in various fields such as jewellery, education, architecture, industrial design etc. 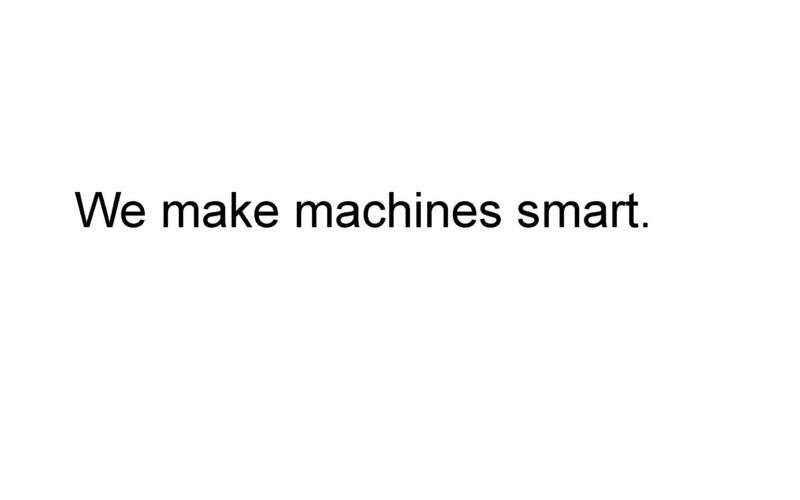 (Rania & Mahmoud, 2012). 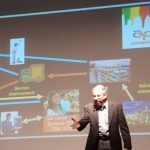 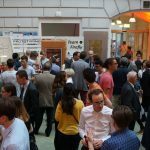 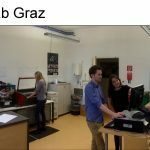 To revolutionize 3D printers and other machines at TU Graz FabLab, the focus has been placed upon Big Data as a main tool of implementation. 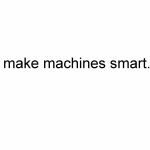 “Big Data is not only about storing data, but it also provides powerful real-time analytics and visualization tools” (Anon., 2013). 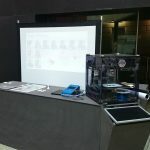 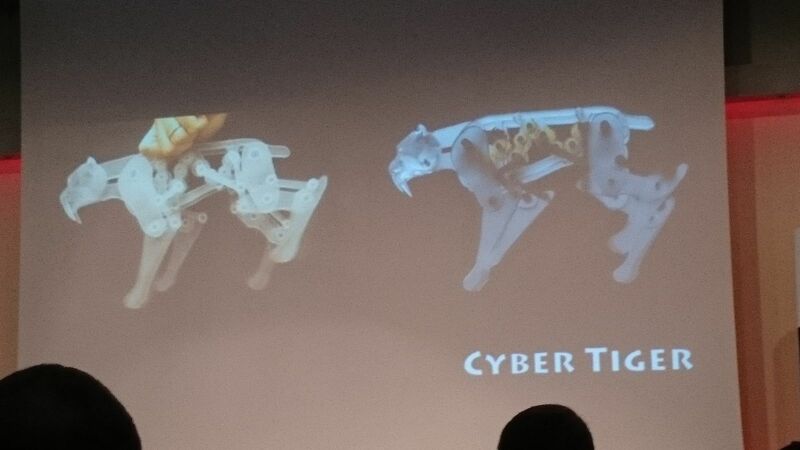 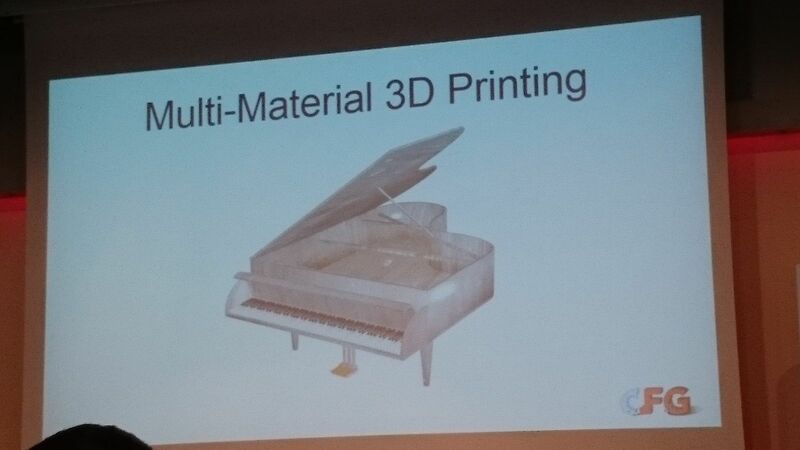 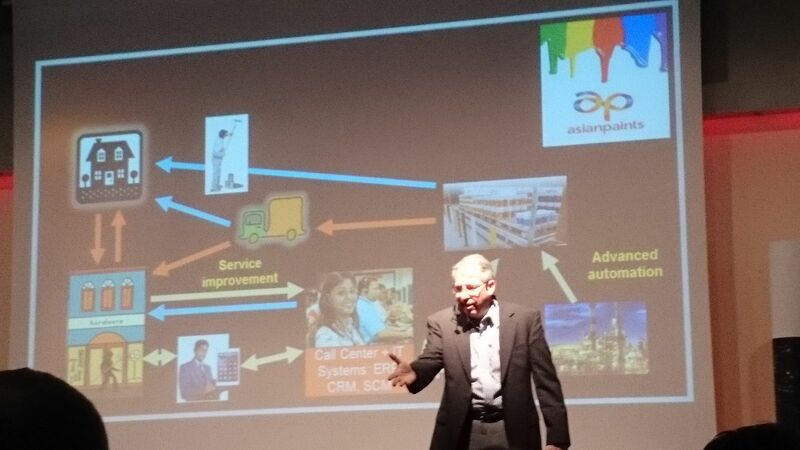 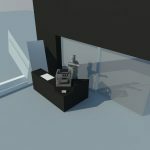 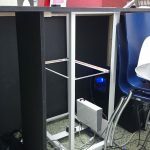 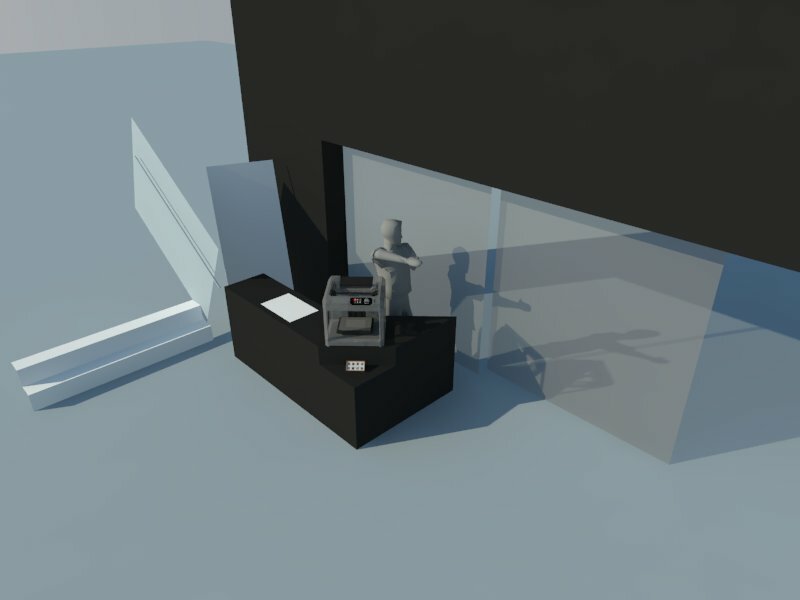 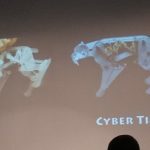 In addition, the project utilized state-of-the-art approaches coming from Industry 4.0 and Cyber Physical Systems, to connect the FabLab machines, including 3D printers, with their environment. 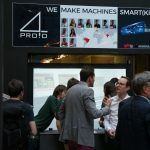 The crust of this approach is that future industry will encompass “smart machines, storage systems and production facilities capable of autonomously exchanging information, triggering actions and controlling each other independently” (Communication Promoters Group of the Industry-Science , 2013). 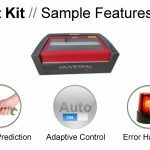 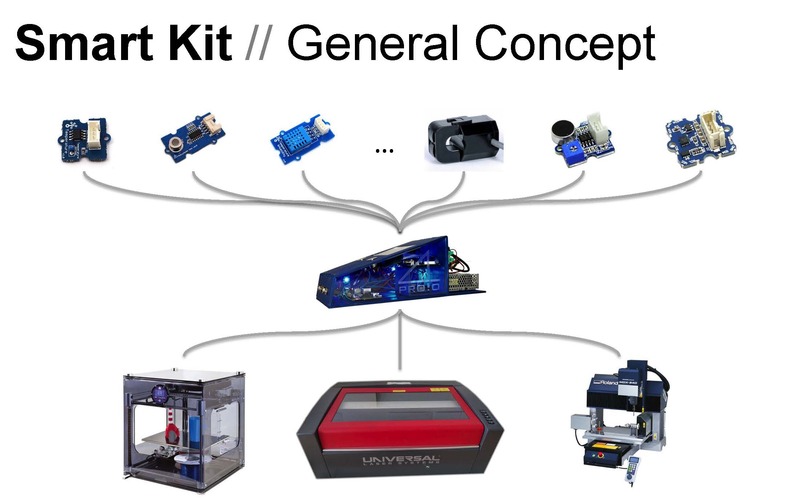 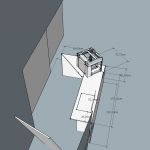 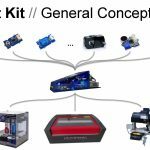 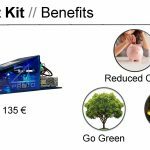 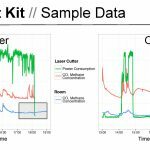 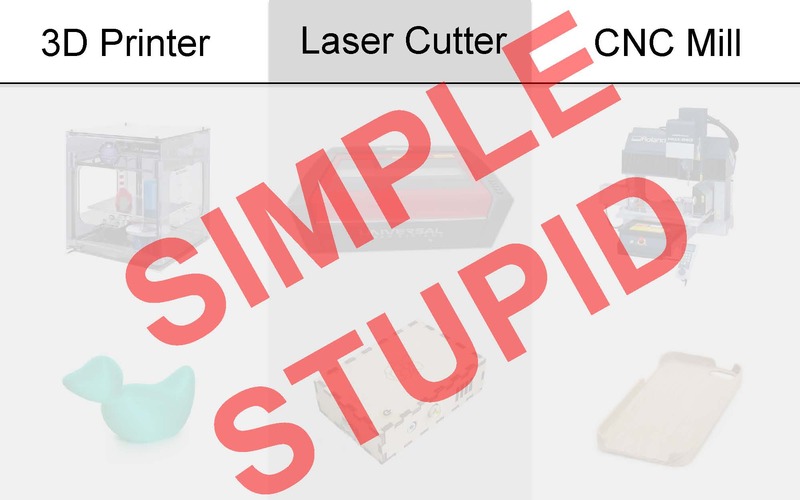 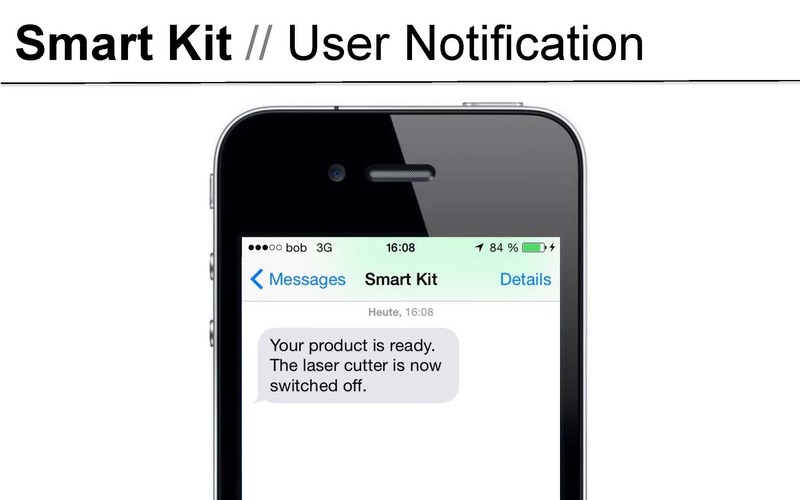 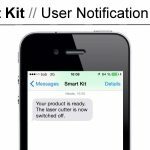 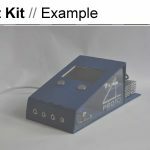 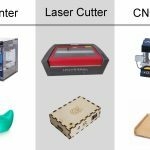 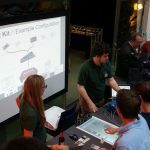 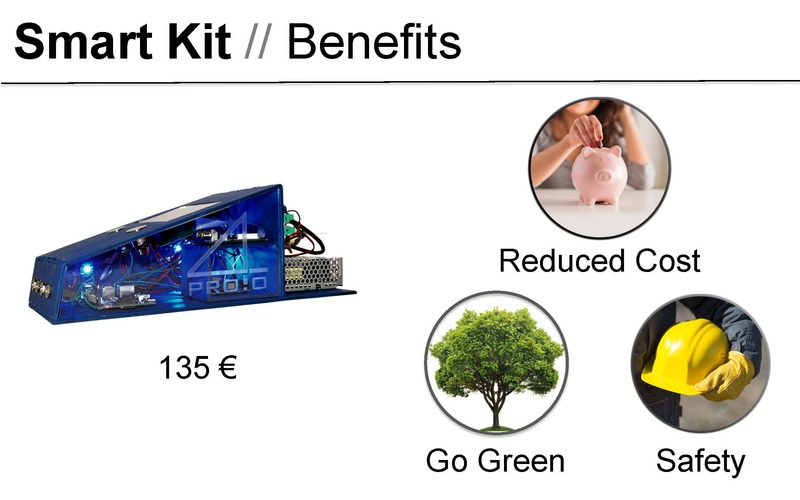 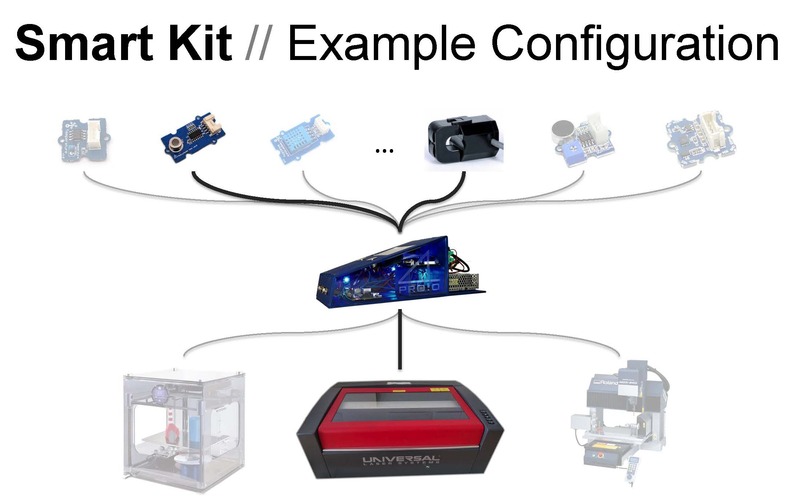 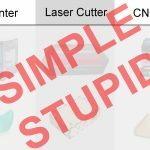 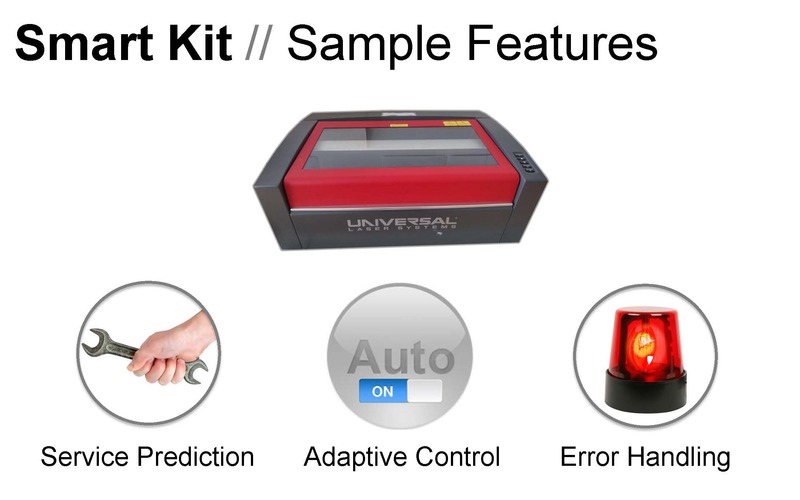 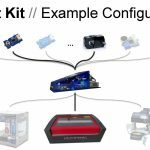 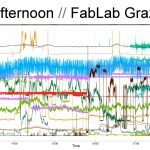 The novelty of the PRO4.0 project lies on the fact that this approach is being implemented immensely in the industry, yet it’s unpopular among FabLab communities. 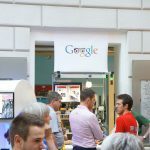 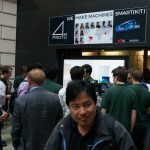 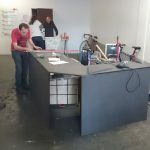 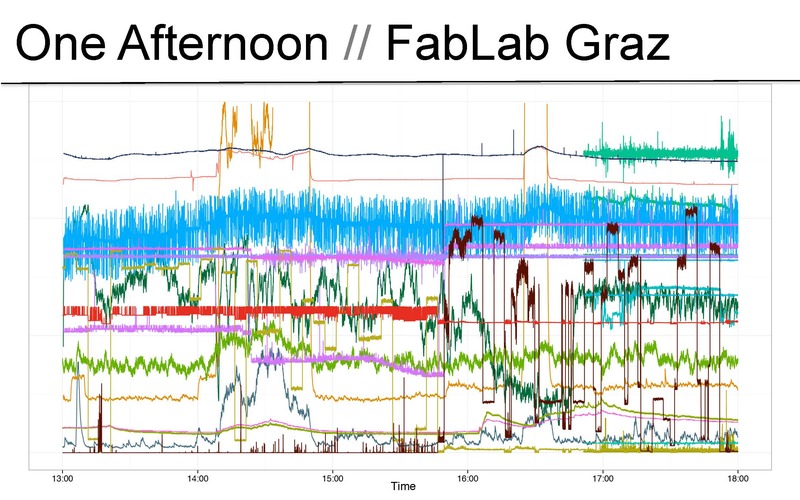 We prove that there is a significant potential to improve FabLabs around the world utilizing Big Data and Industry 4.0 concepts to connect FabLab-machines with their environment. 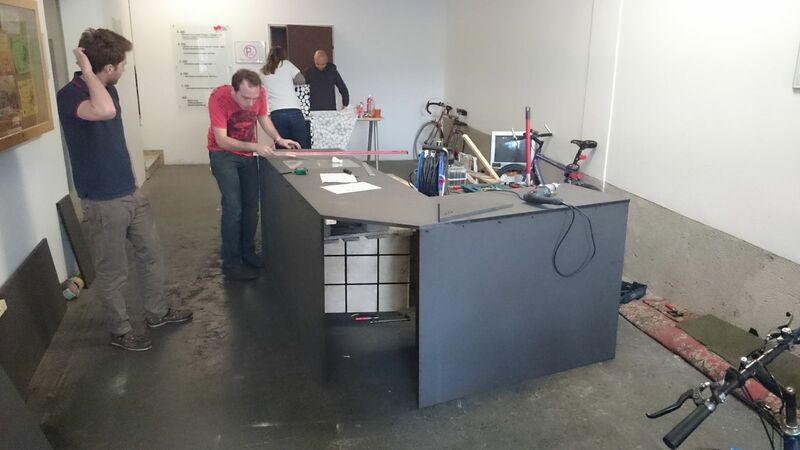 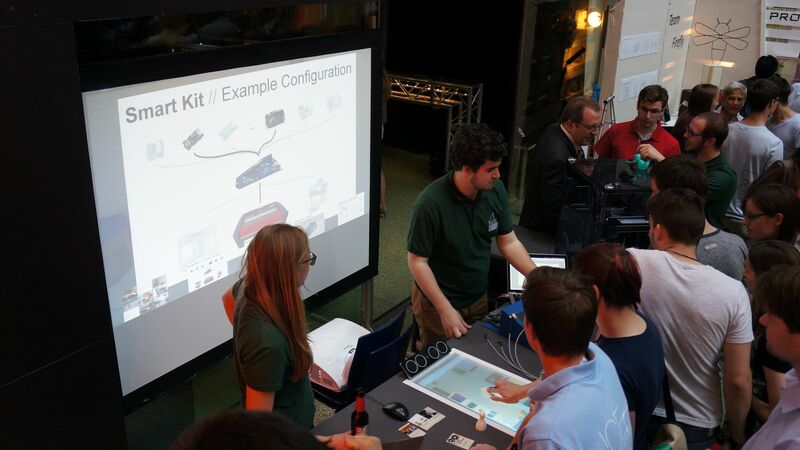 So FabLabs become smarter and more interactive. 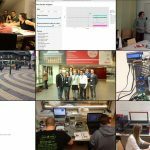 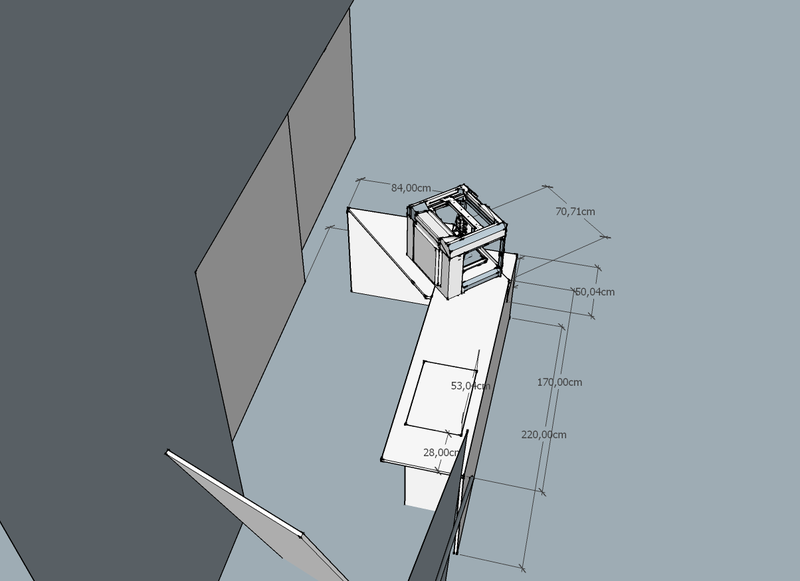 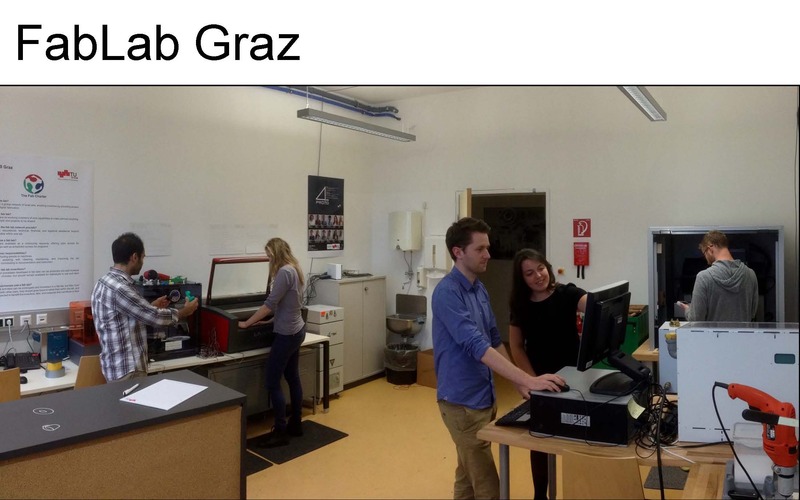 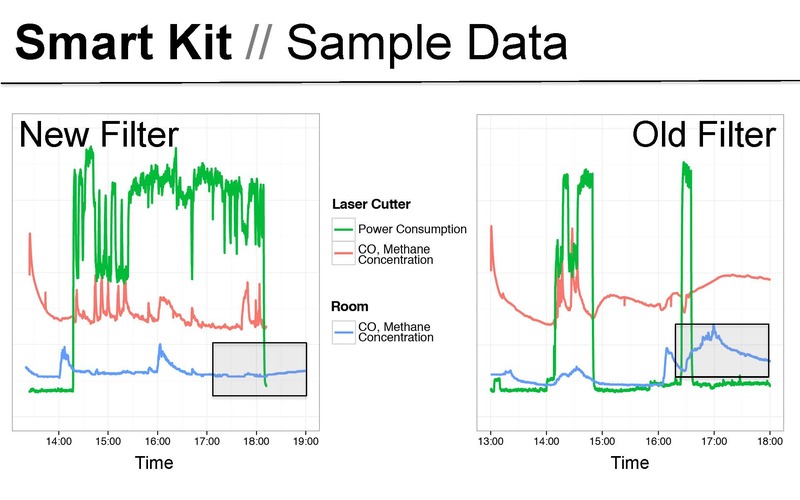 * The integration of available sensor technology in the machines of TU Graz FabLab to collect, analyse and process available data, and gain new insights that improve FabLabs in the future. 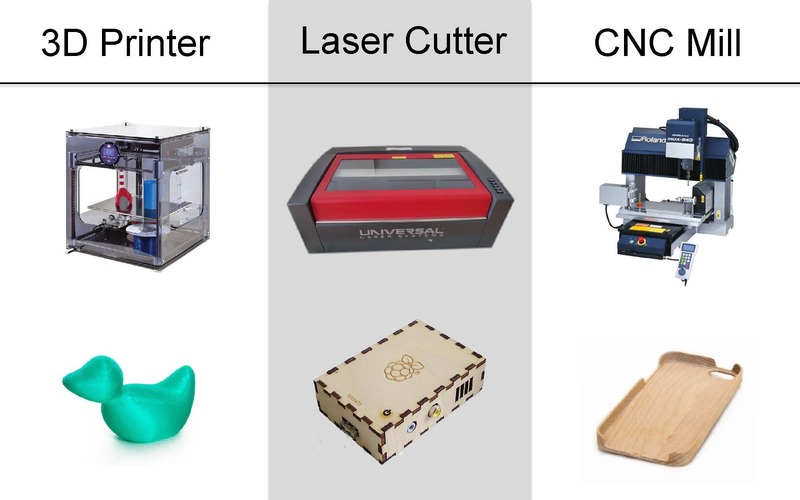 * Supporting the Maker-Economy and FabLabs worldwide to make the three most popular FabLab machines, 3D printer (focus on „Fused Deposition Modelling“-Technology), CNC Milling Machine and Laser Cutter, smarter and more interactive. 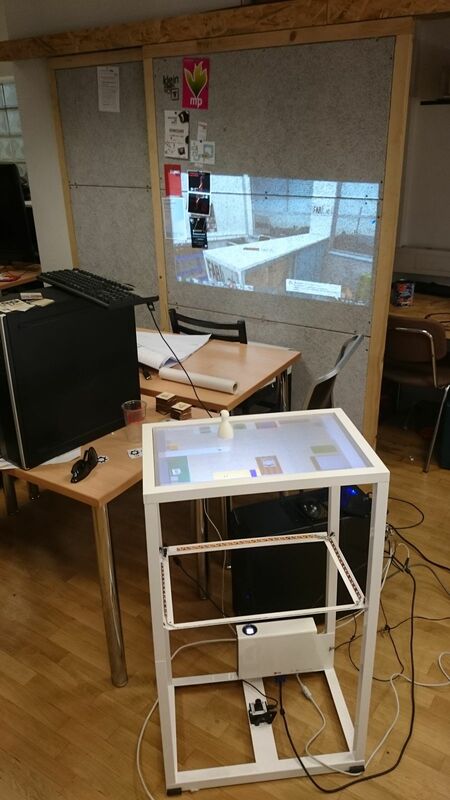 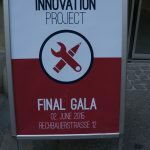 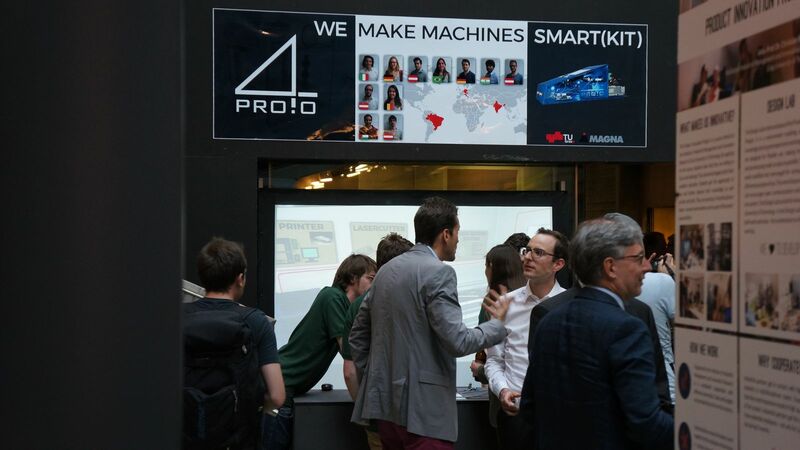 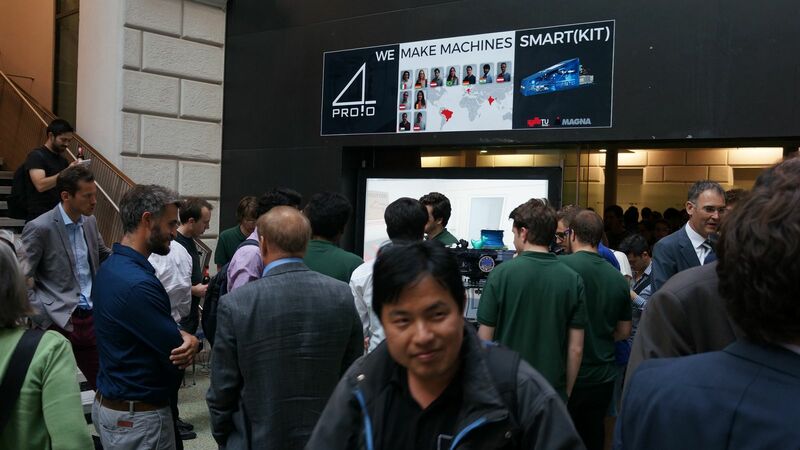 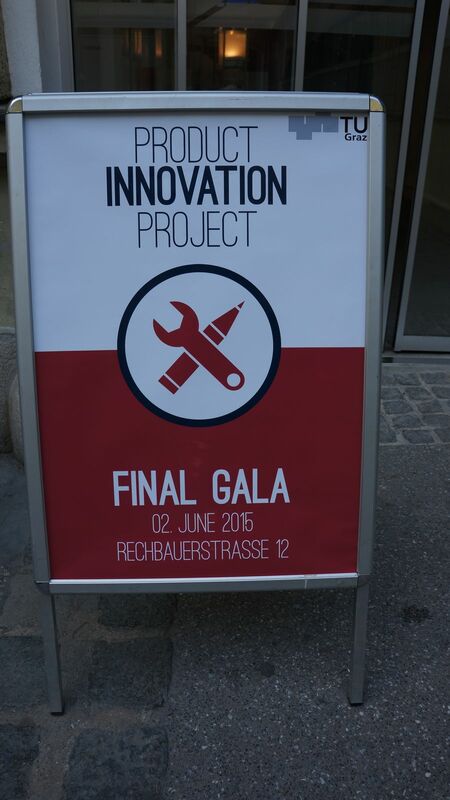 At the final Gala 2015 the Team “Pro 4.0” presented their findings with our mixed-reality-solution “edddison”. 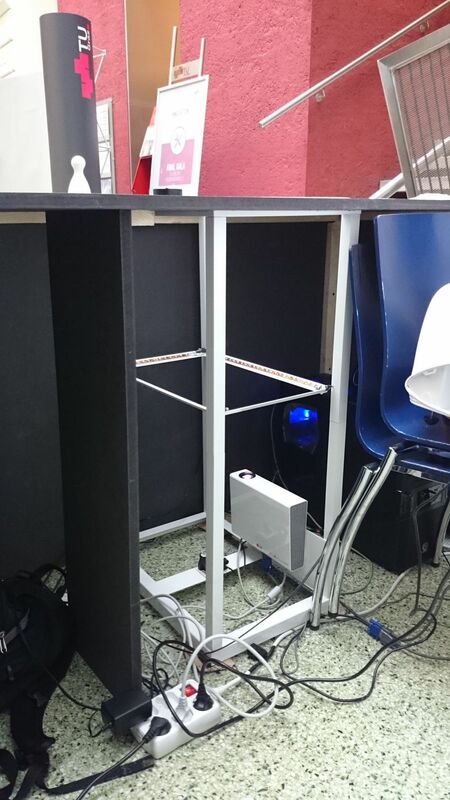 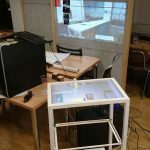 The goal was to let the visitors interact with the fablab-room, the team has been working in for the past year and show the implementation of the sensors. 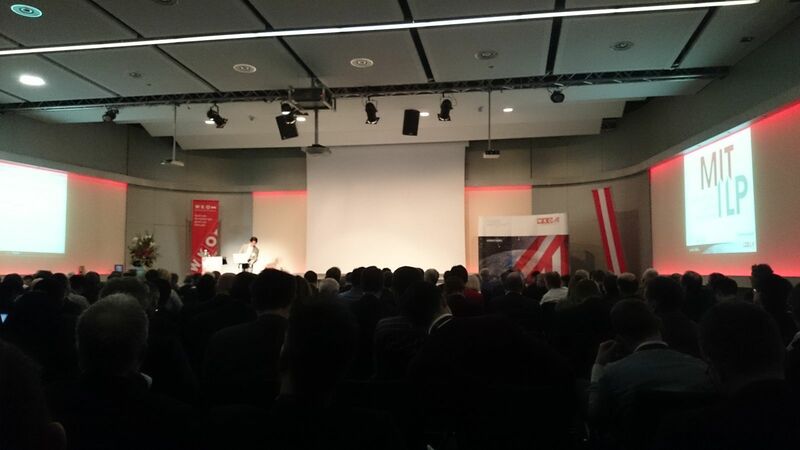 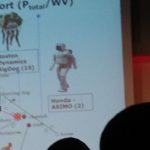 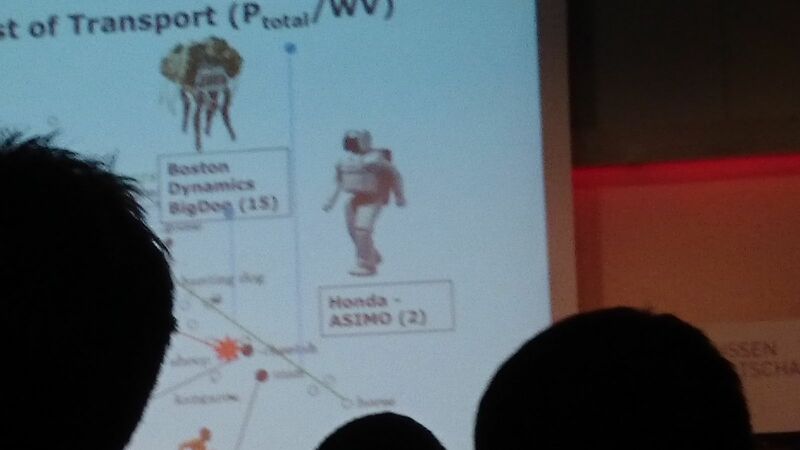 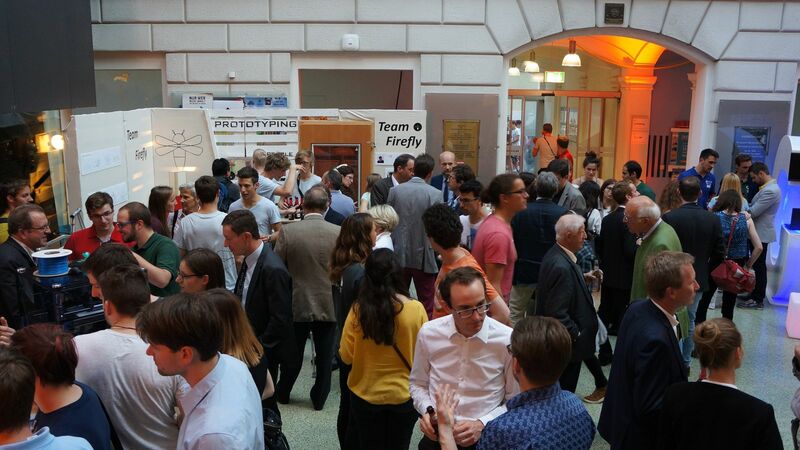 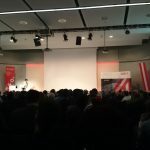 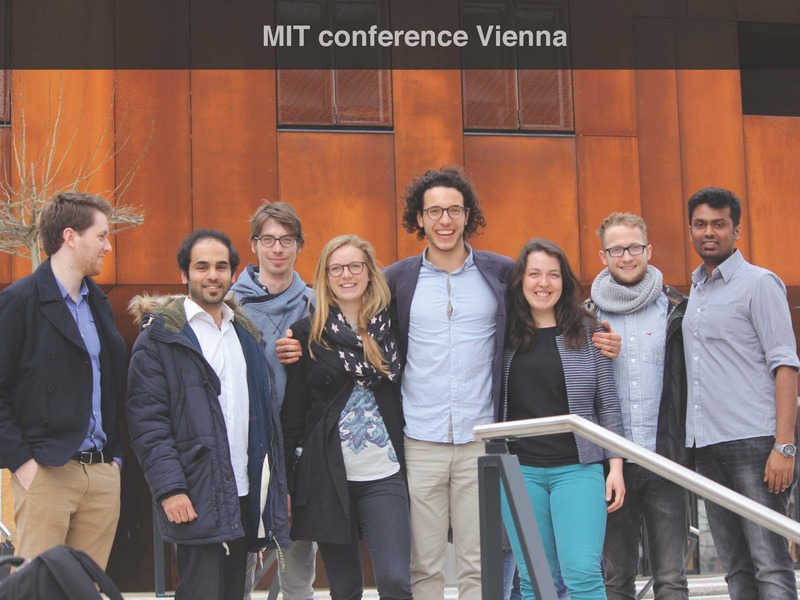 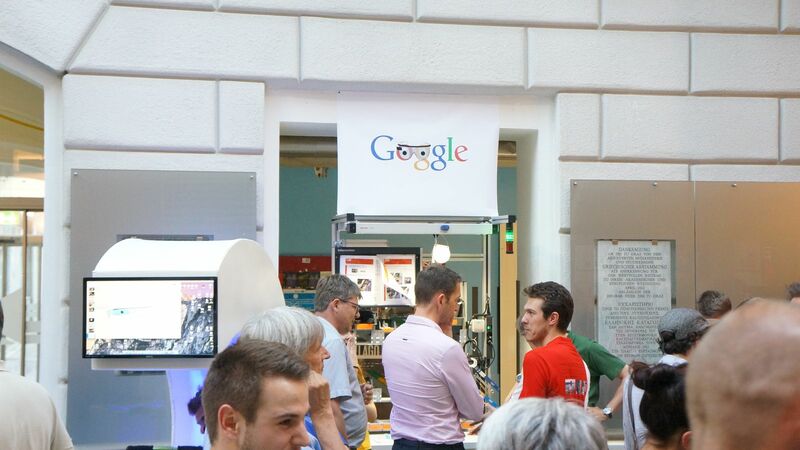 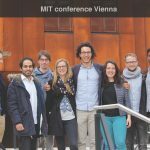 During our work we went to the MIT Conference in Vienna to open our minds and get some new ideas for our project.